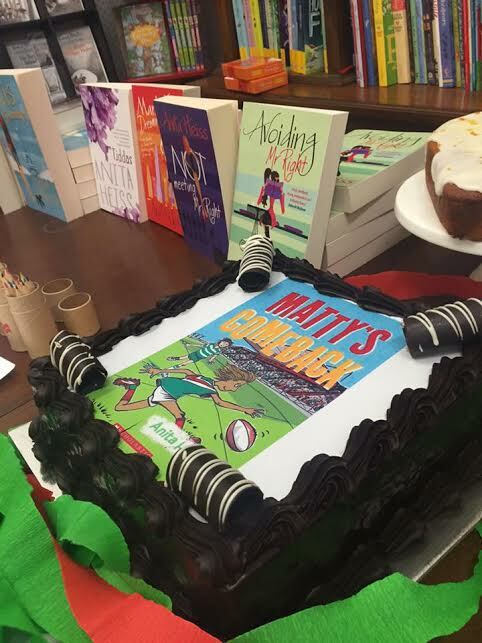 Last Friday night we had the great pleasure of launching Matty’s Comeback by Anita Heiss. A great crowd turned up to celebrate with champagne, cake and to hear Anita speak. 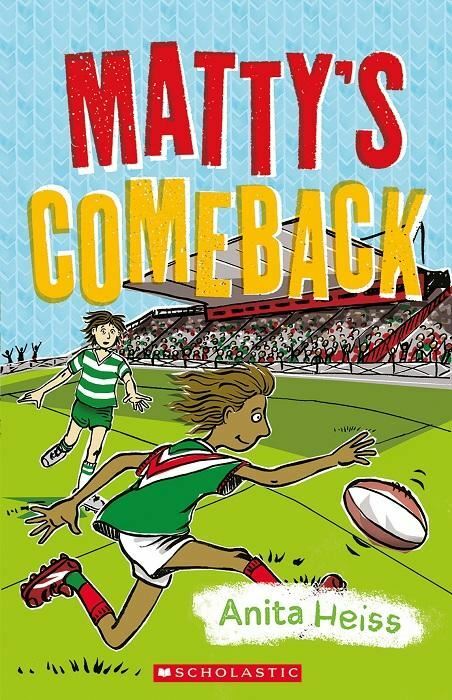 Matty’s Comeback is an illustrated chapter book for ages 7 +. 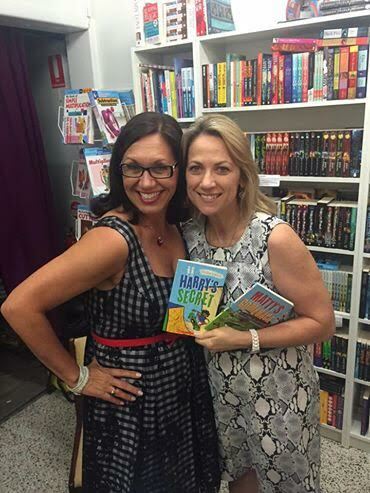 Anita (at left) and Loretta looking fab. It’s perfect for sporty kids especially those who love rugby league. It’s also a subtle look at identity. As well it encourages kids to have a vocabulary of emotions. Themes like gratitude, goal setting and turning adversity into triumph also underpin the story. But Matty’s Comeback is also warm and funny! Thanks Where the Wild Things Are for supporting my work!